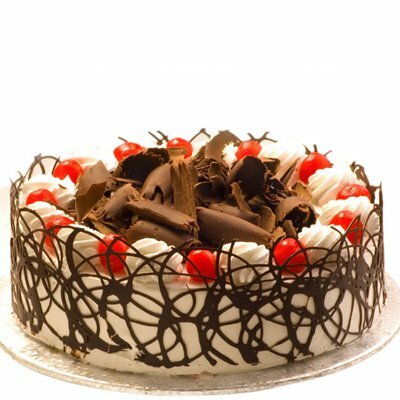 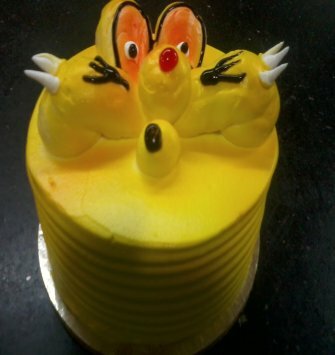 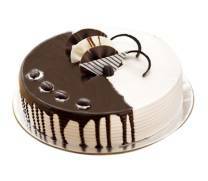 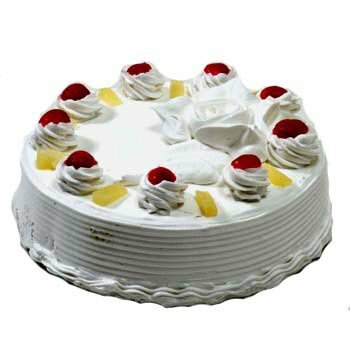 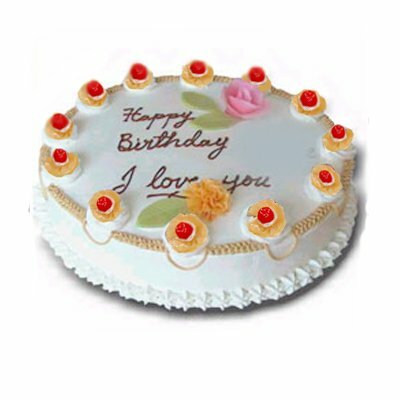 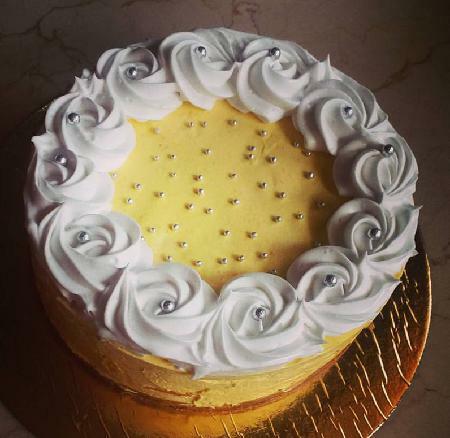 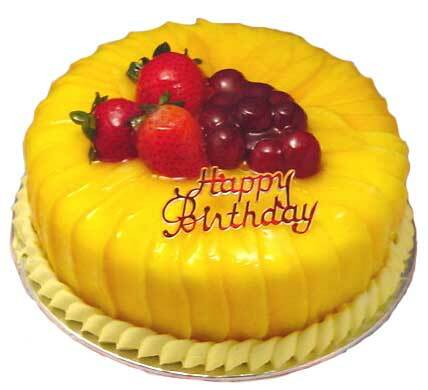 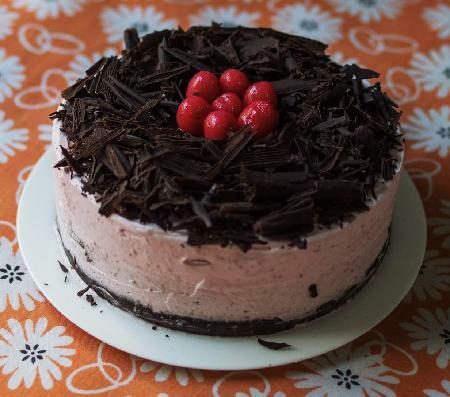 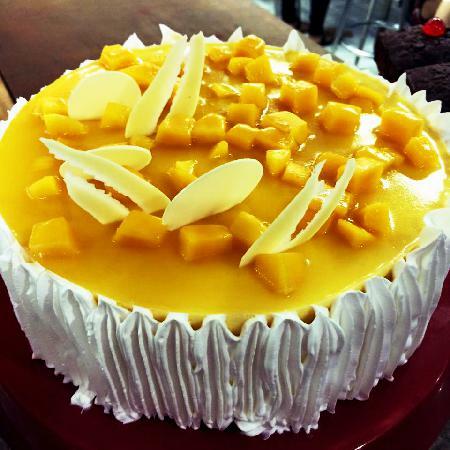 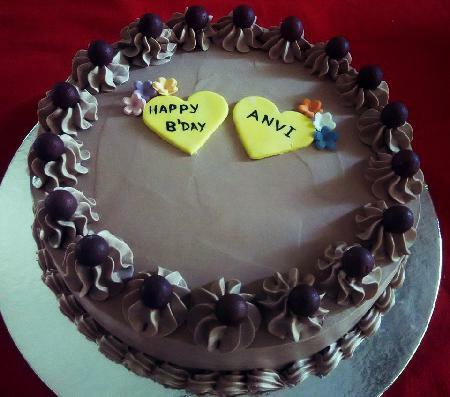 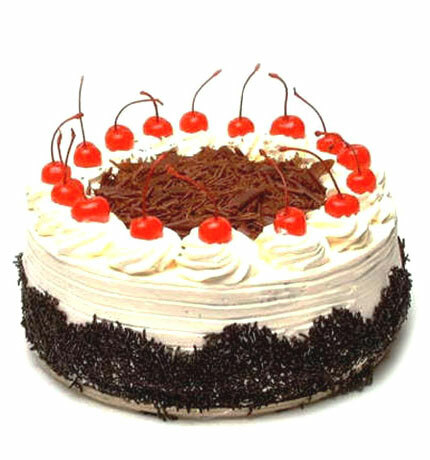 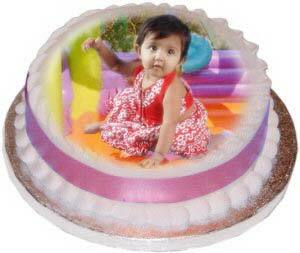 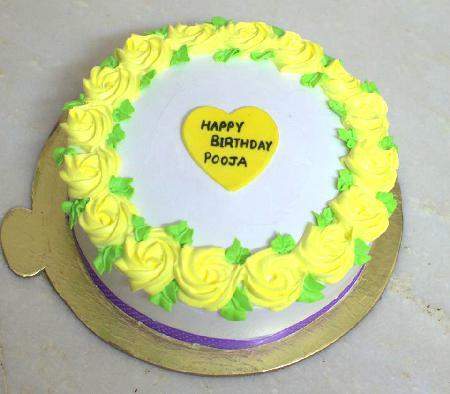 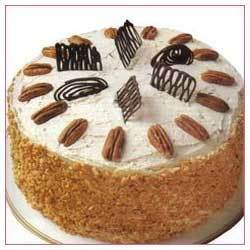 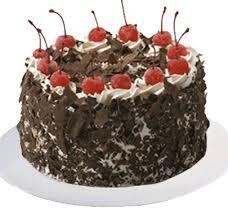 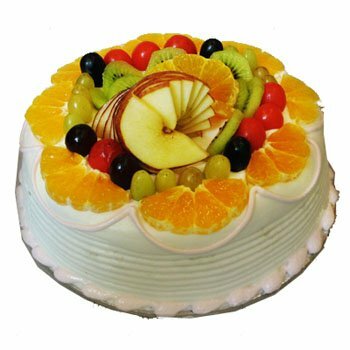 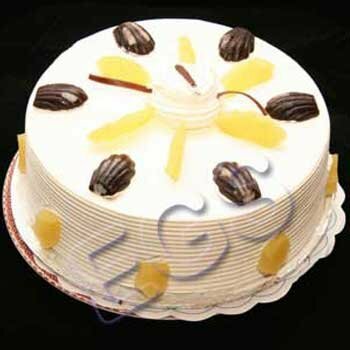 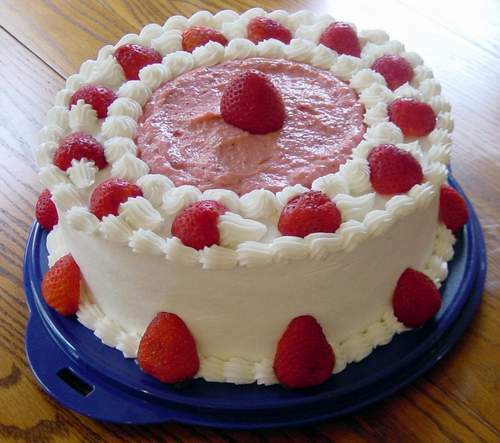 Gratify your senses indulging yourself with round shaped cakes. 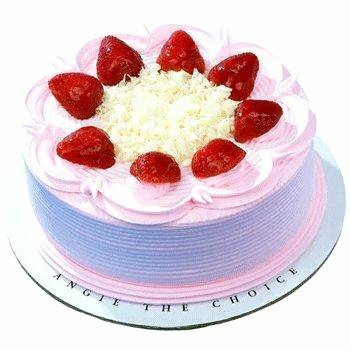 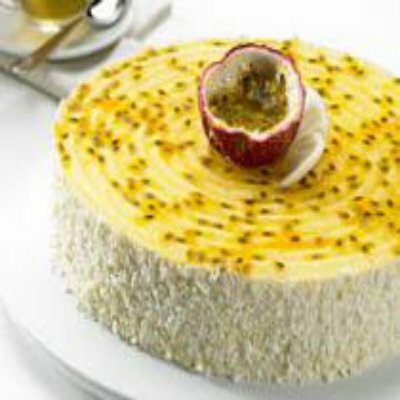 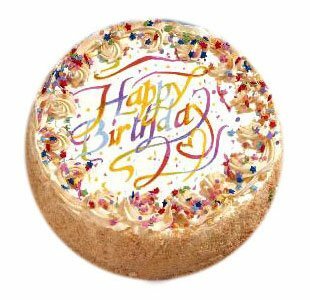 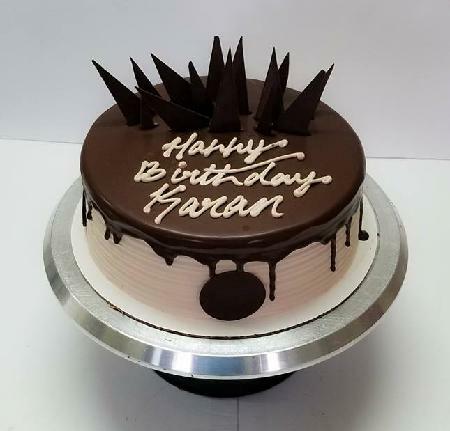 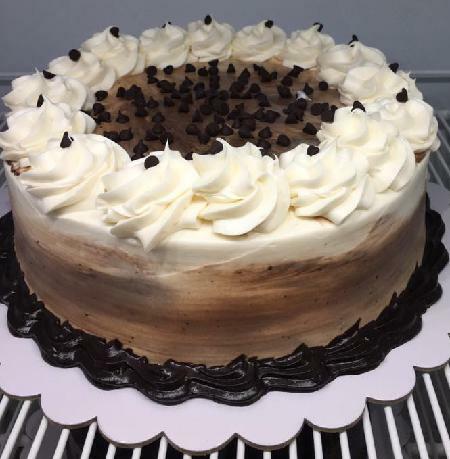 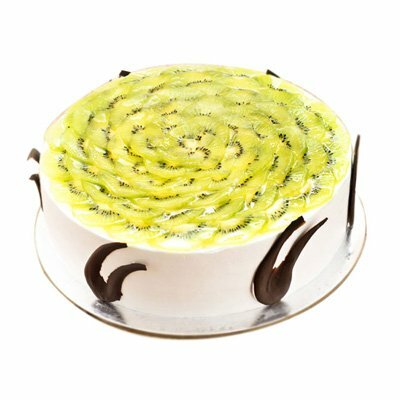 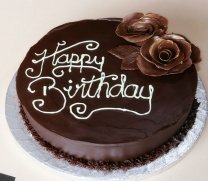 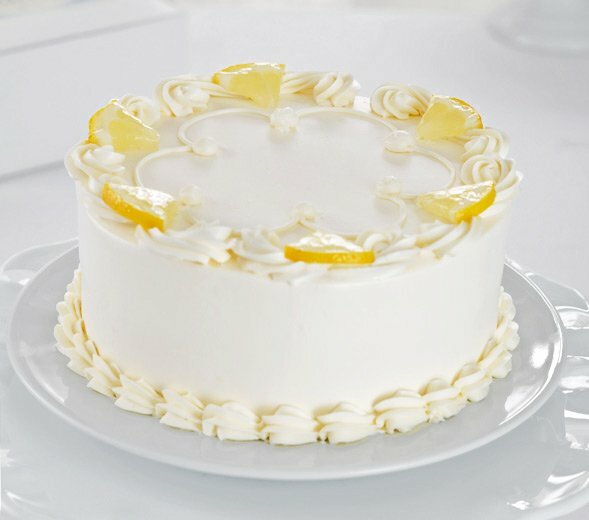 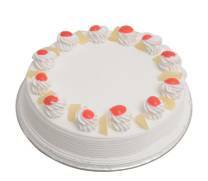 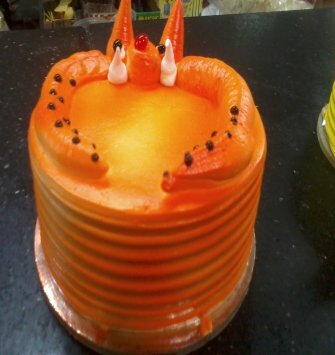 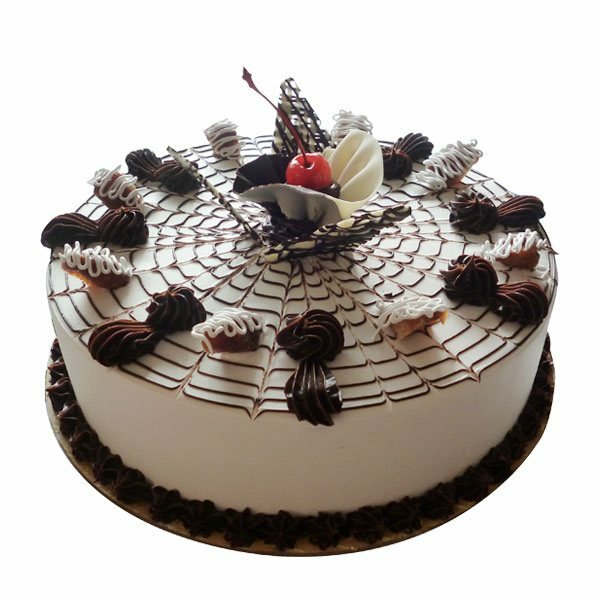 Quite popular and in-demand, the round shaped cakes serve every purpose and are the highlight of any party or function. 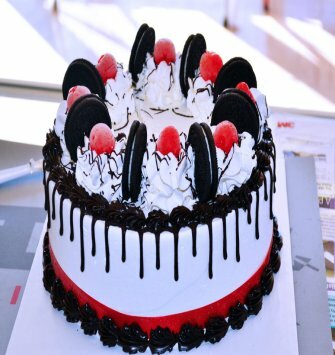 You will simply be mesmerized to receive the same.